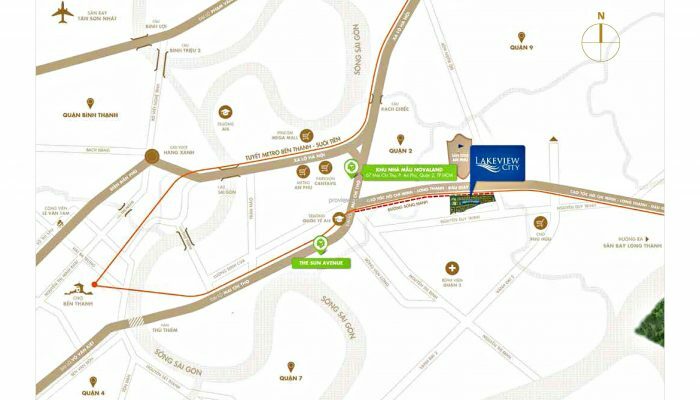 You are here: Home » Lakeview City and Lakeview City villas for rent. 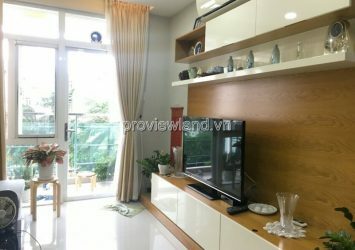 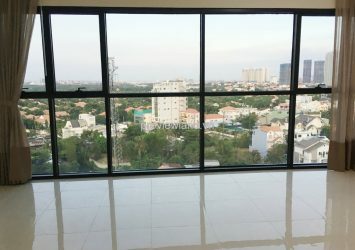 » Property tags: lakeview city and lakeview city apartment for rent. 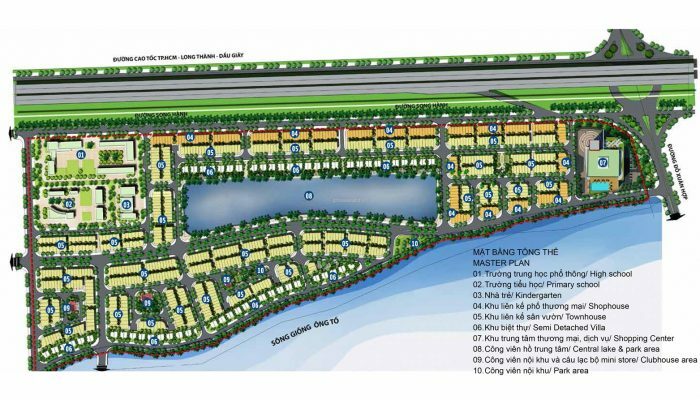 » Lakeview City – a project of the paralleled front line with Long Thanh – Dau Giay Highway. 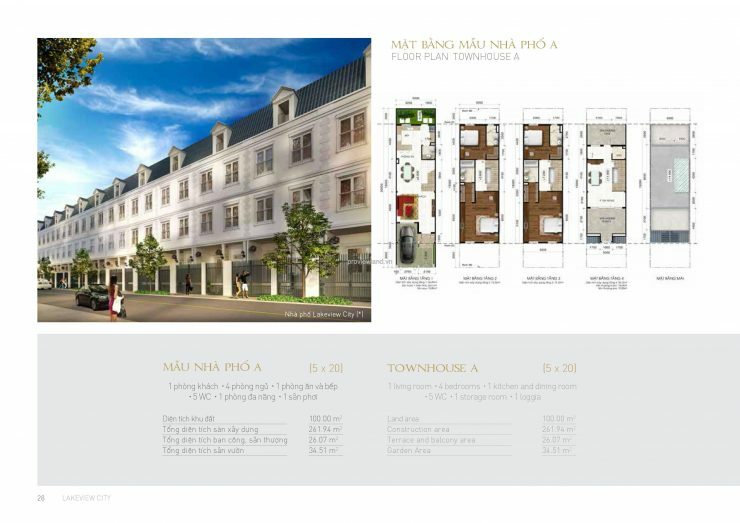 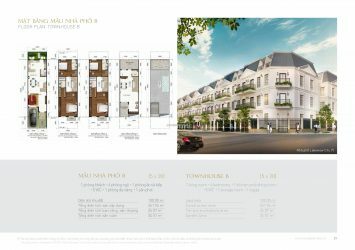 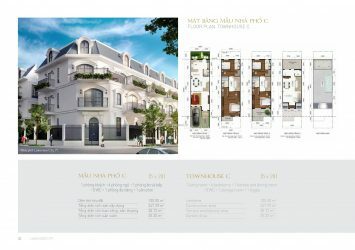 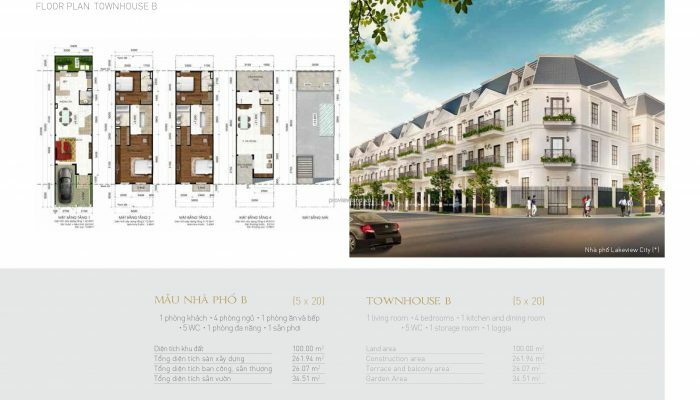 Lakeview City – a project of the paralleled front line with Long Thanh – Dau Giay Highway. 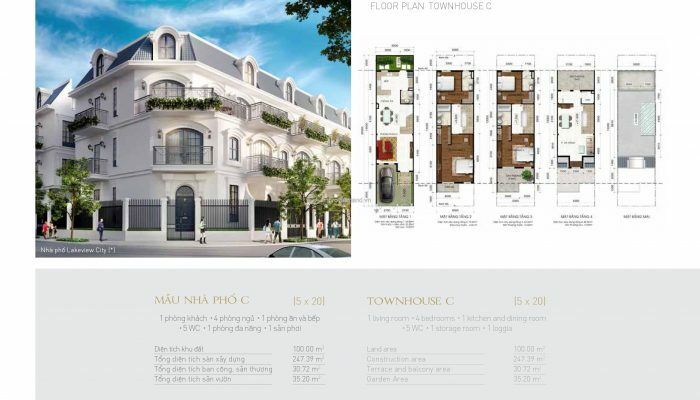 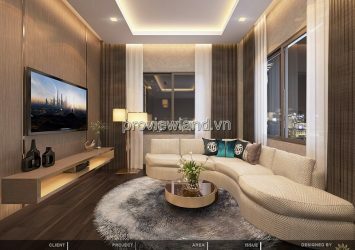 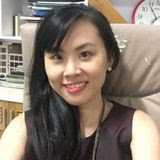 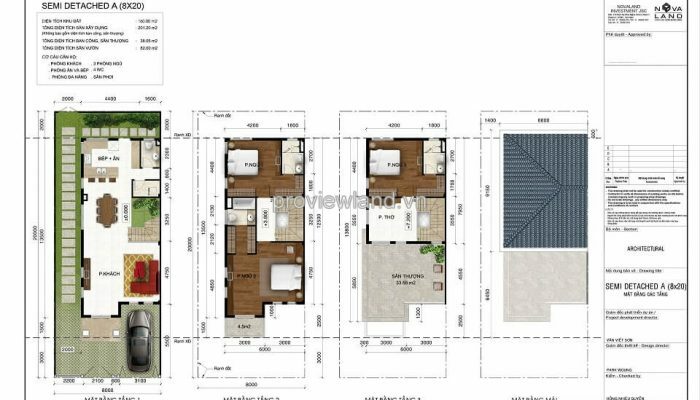 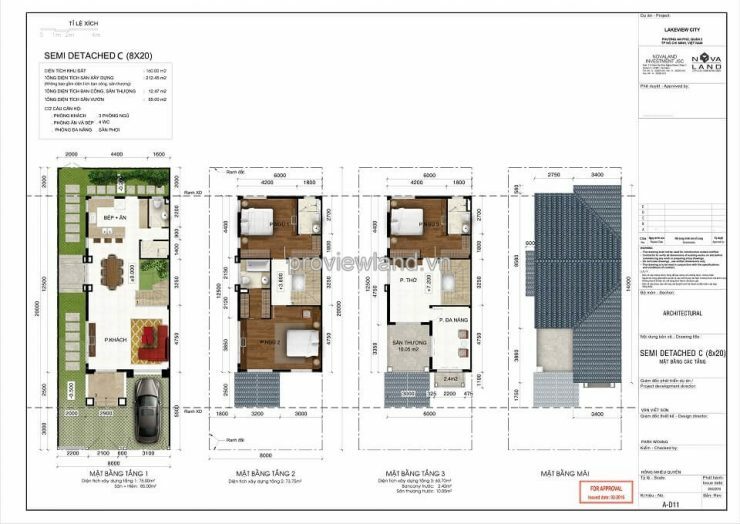 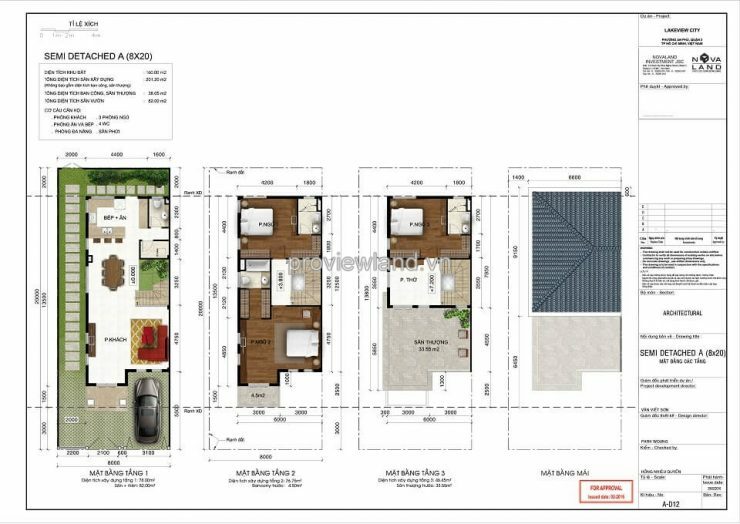 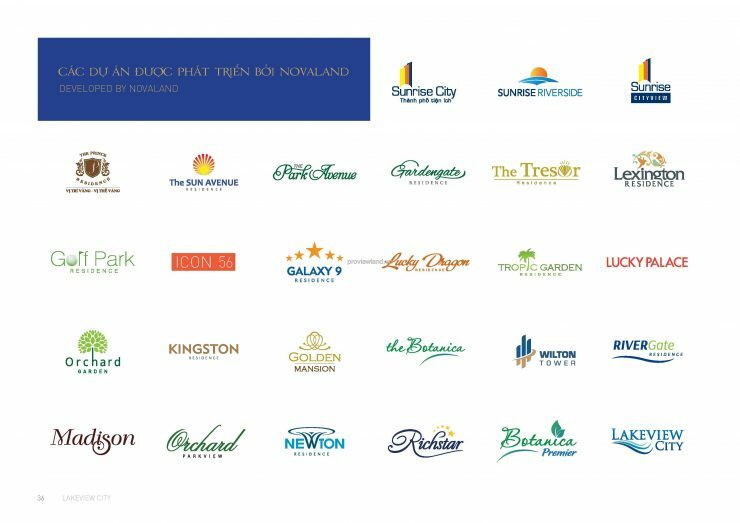 Lakeview City is an urban area of 30-hectare dimension, providing a high rank and comfortable living space and maximum relaxed feelings for owners of property. 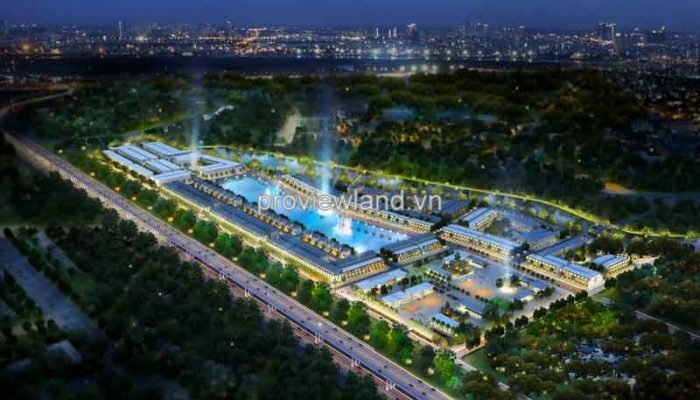 Lakeview City urban area will also be invested a cluster of schools of all levels with international standards, ensuring a civilized and qualified living environment for residents. An elevated quality of life with all convenience at your door step. This is an uncommon project of the area including the internal facilities such as: shopping centres, entertainment, health care, children’s playing area, and swimming pools, areas of sports and community activities, and tight safety system. 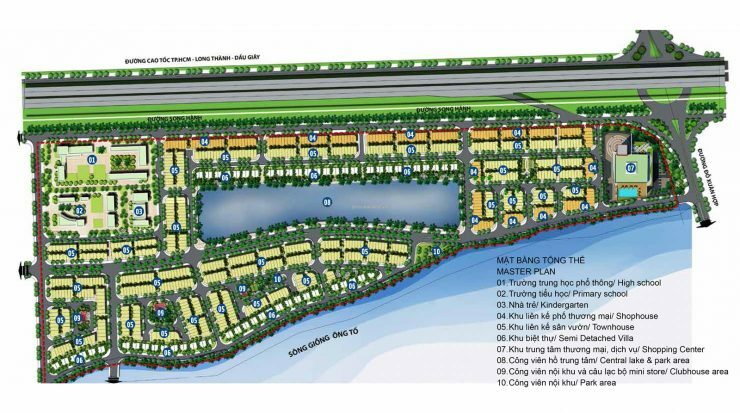 And the most prominent one is the 3,6 hectare ecological lake. 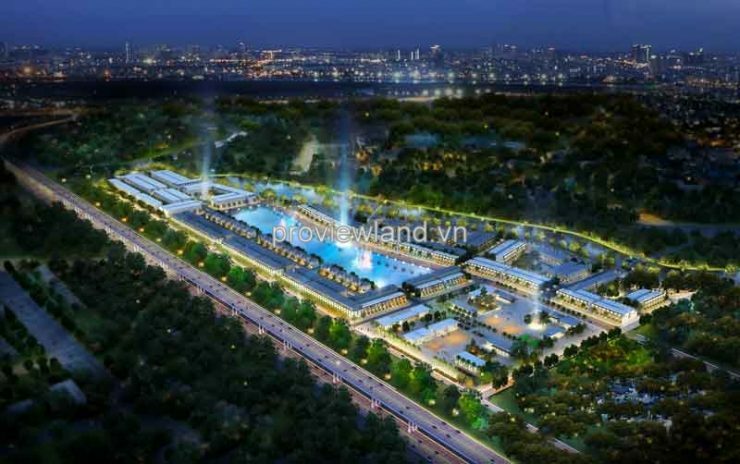 The urban area will also be invested a cluster of schools of all international standard levels, ensuring a civilized and qualified living environment for residents. 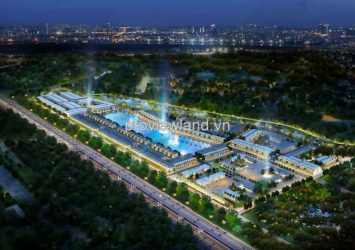 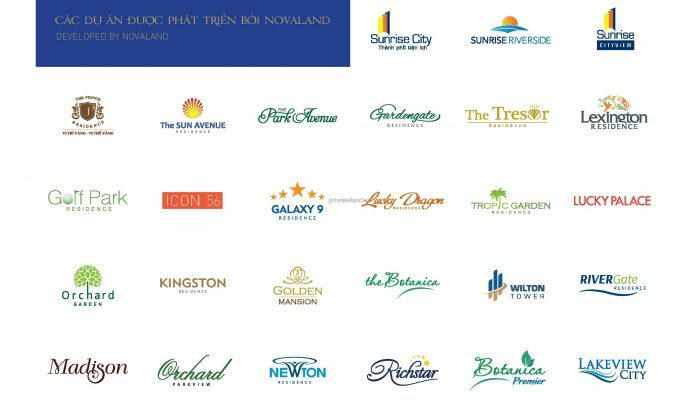 Prominently among the facility chains, there is an ecological pool of 3.6-hectares large and a big park area which plays a role of regulating the climate and creating the landscape. 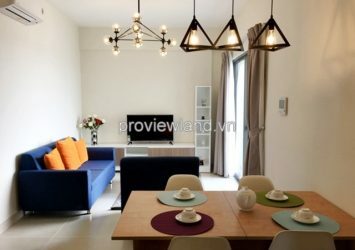 Semi Detached Villa is designed in a modern style, free space, airy and abundant with natural light. 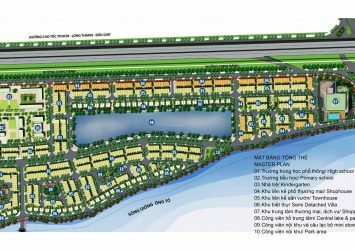 It is located next to the lake or the river, which are the prime locations of the project. 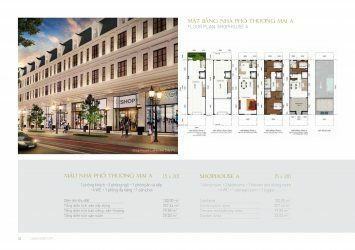 We promote an open airy space and maximizing the usable area in the design. 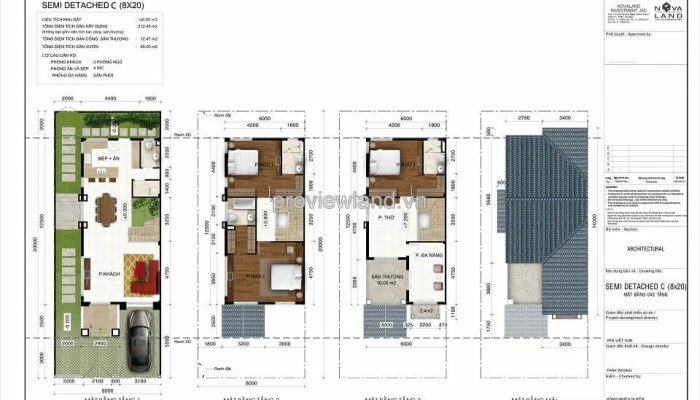 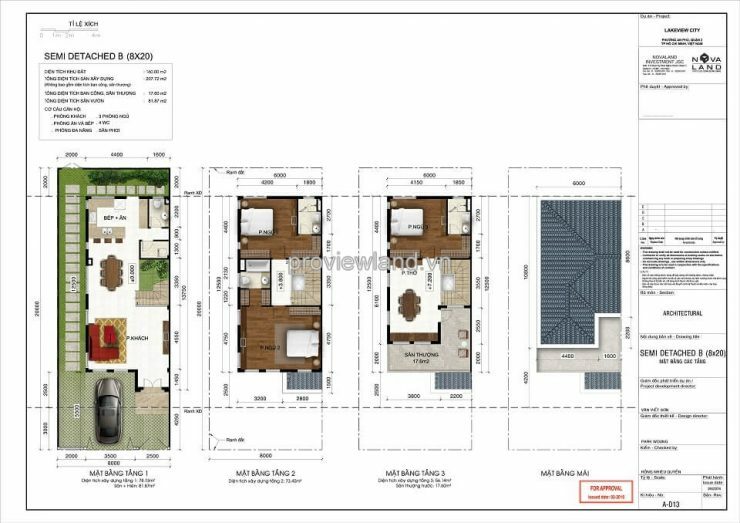 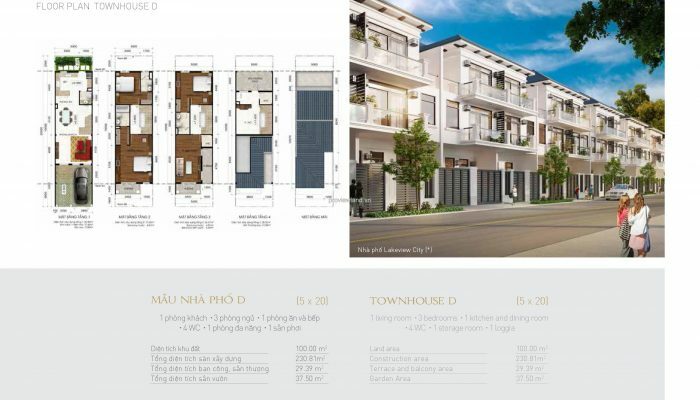 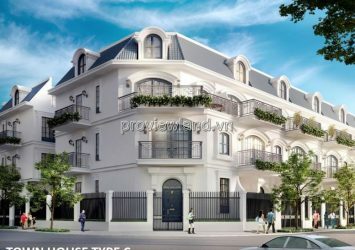 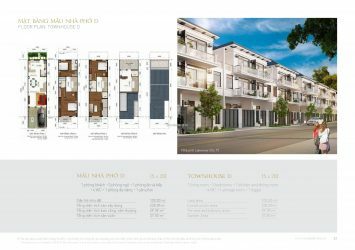 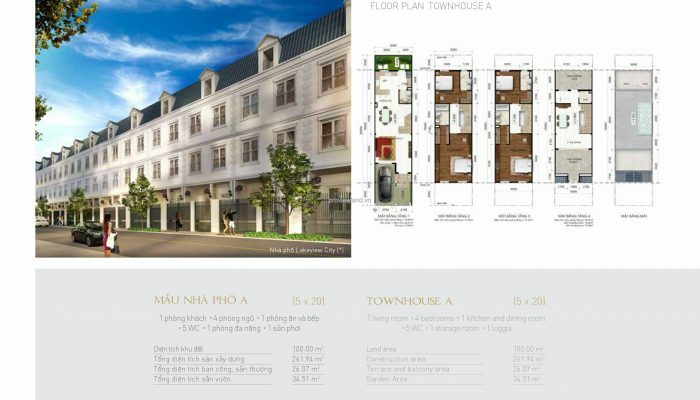 The townhouse has an area range from 100 m2 – 230 m2 , suitable for modern life, easy to decoration for residents. 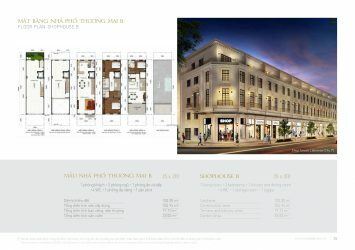 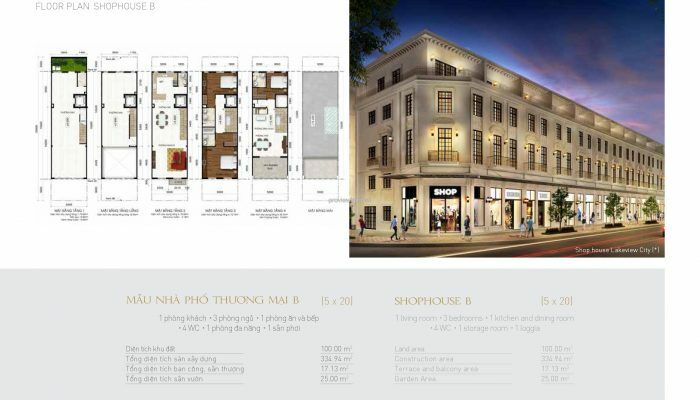 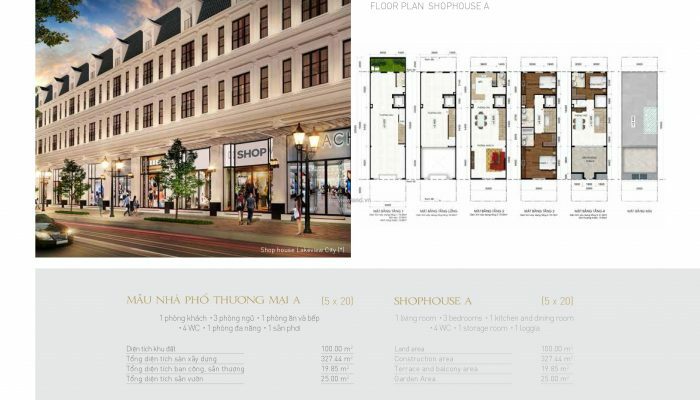 Located on major streets such as Long Thanh – Dau Giay Highway parallel & Do Xuan Hop Street, we created a very favorable location for business, easy to attract attention of the residents in the area.